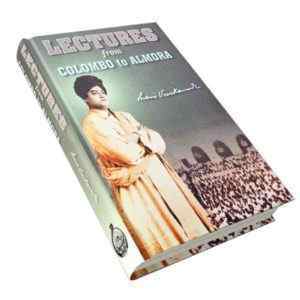 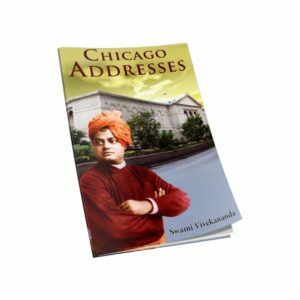 This book chiefly attempts to show how Swami Vivekananda’s humanism differs drastically from that of other humanists. 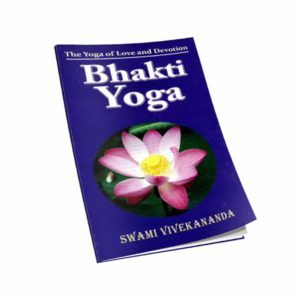 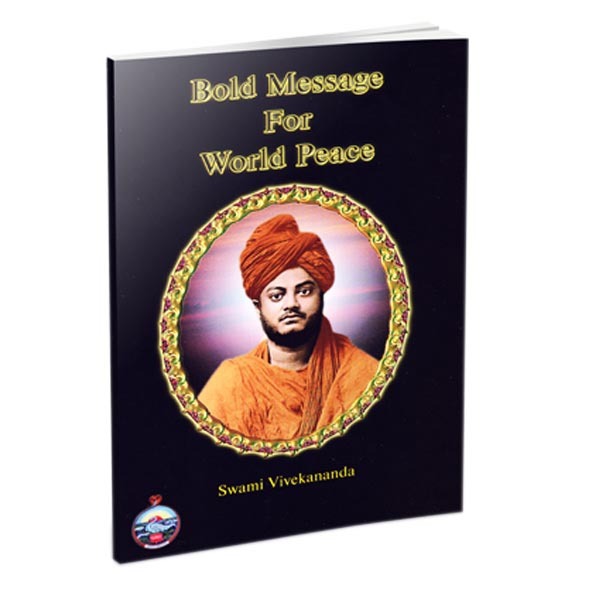 In fact, the readers will find in these stimulating pages that most of the humanists touched only the peripheral zone of man, whereas Vivekananda’s humanism had a far-reaching significance in the estimation of values in human life. 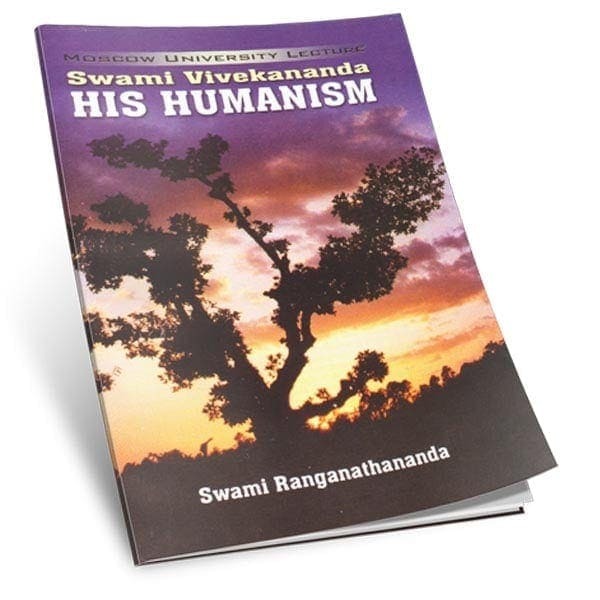 His humanism is divine in its nature as it touches the central core of man.